Typing up the minutes for a recent meeting I attended, I was faced with a spelling dilemma. I was commenting on brochure or piece of paper one of the members was designing. I type in flyer but wondered if I should have used flier. If you live beyond the gold old United States, there is little or no difference between flyer and flier. It appears the two terms are interchangeable. The non-U.S. users seem to prefer the flyer with and “er_ by about two to one. 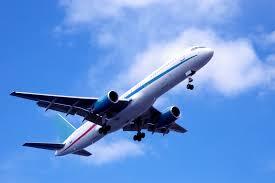 To confuse the issued a somewhat slangy use of flier is to do something in a reckless or speculative manner. When it comes to describing the handbills/advertisements ,The Associated Press (an American organization), recommends “flier,” and The Economist (a British publication), which recommends “flyer.” Since I write for a newspaper, I go by the AP rules. We have all heard of the word suburb. Some of us even live in a suburb. If you live in a suburb, you are in an outlying part of the city. Sometimes, the suburb can be a smaller community to a larger city. A term that is new to me is exurb. Exurbs are regions beyond the suburbs. Some exurbs are rural in nature while others are more populated but not like the suburbs. 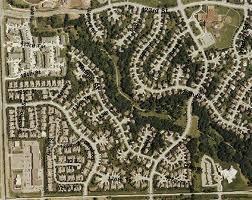 In some cases, the exurbs are where the well-to-do families reside. Spectorsky describes the wealthy areas of northern Westchester, Putnam and Dutchess counties in the state of New York. Is this a good thing or bad? Posted on August 5, 2013 | Comments Off on Is this a good thing or bad? Some of the signage I use for wordsbybob.com are from the web–others I see in person. This one caught my eye yesterday as I was driving around Loveland, Colorado. 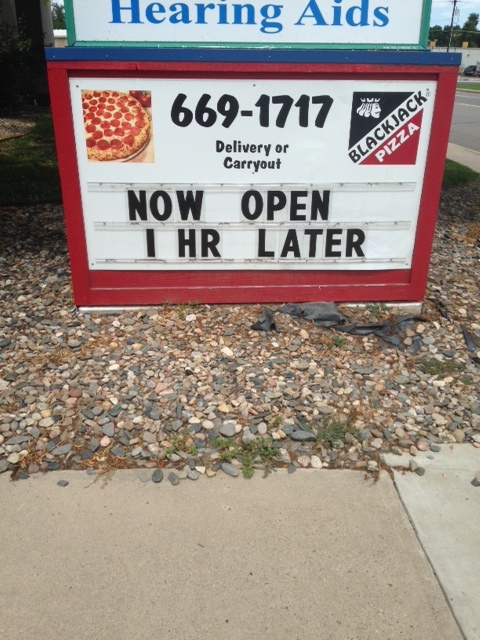 I think the business means they are tacking an extra hour on the end of their business day. Could someone not interpret (or misinterpret) this to mean that they are sleeping in, and not making it to work until later than they did before? Comments Off on Is this a good thing or bad? Freeganism — What is it? Posted on August 1, 2013 | Comments Off on Freeganism — What is it? 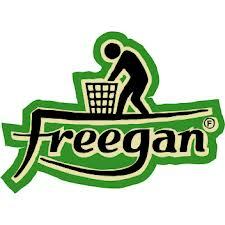 Freeganism is the practice of reclaiming and eating food that has been discarded. They call this waste reclamation. Comments Off on Freeganism — What is it?